For some time now, we’ve been wondering when the new LEGO MOVIE WORLD is going to open at LEGOLAND Florida, but now the wait is over! 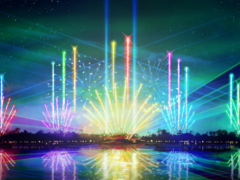 On 27th March 2019, LEGOLAND Florida unveiled their amazing new world and if you're a huge LEGO fan, you're going to love it. If you're visiting Florida soon make sure you get your LEGOLAND Florida tickets and be one of the first to check out this incredible new expansion. 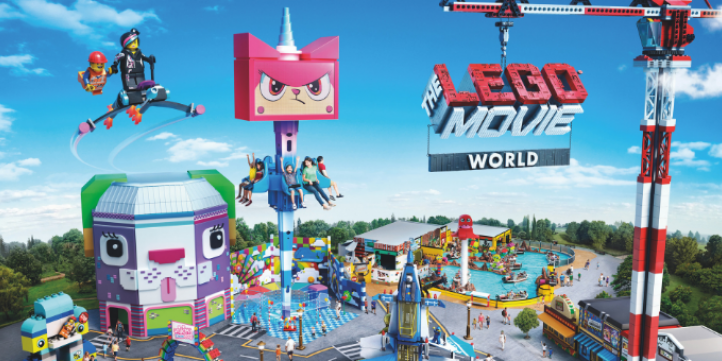 Like the name suggests, this new land is inspired by the popular LEGO MOVIE as well as the LEGO MOVIE 2: The Second Part which has recently been released in cinemas. You’ll find yourself immersed in the action as this amazing LEGO world comes to life before your eyes. 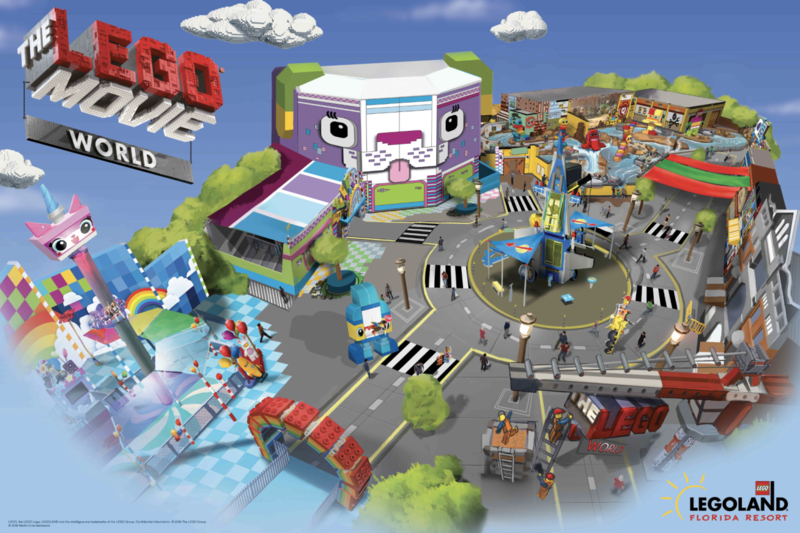 The LEGO MOVIE WORLD has three attractions in total- two brand new rides and one completely reimagined attraction. 'THE LEGO MOVIE Masters of Flight' is a new attraction that will whisk you away on an action-packed adventure on a flying couch! 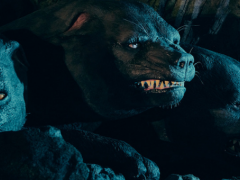 This is currently the only attraction of its kind in the world and features a full-dome virtual screen that will make you feel like you really are flying. Look out for some familiar faces along the way, including Emmet from the LEGO MOVIE and Sweet Mayhem from the LEGO MOVIE 2. 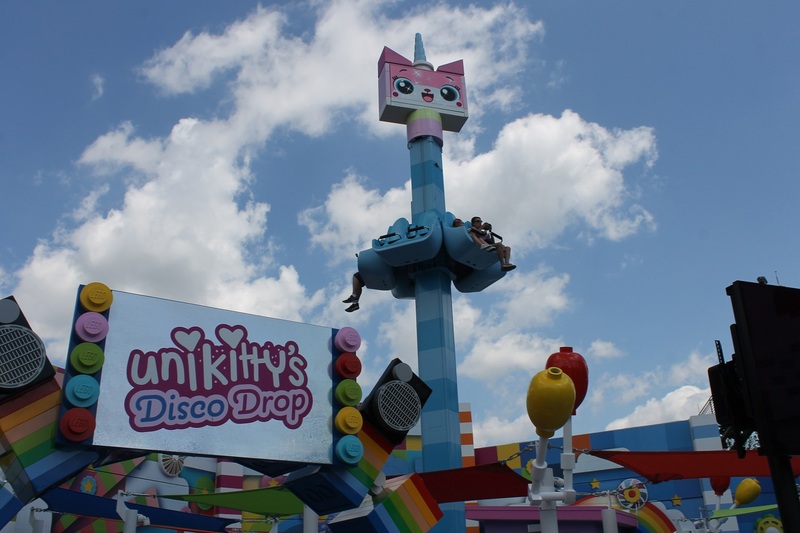 ‘Unikitty’s Disco Drop’ is another one of the new attractions and this takes you through a rainbow portal into a colourful and quirky world. Get ready to venture right to the top of Cloud Cuckoo Land before dropping, spinning and bouncing back down to the ground. 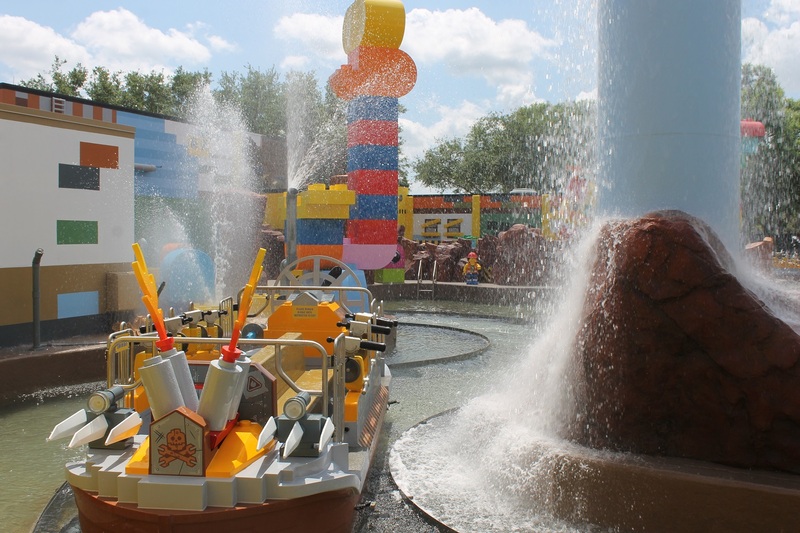 The park’s former Quest for Chi water ride has been transformed into the all new ‘Battle of Bricksburg’ which still features a fun water element. A team of menacing DUPLO aliens have invaded Bricksburg and it’s down to you to try and stop them from stealing LEGO bricks. As you glide along the water in your very own boat, look out for targets. If you spray water at them and manage to hit the target, you might just be able to stop the baddies! 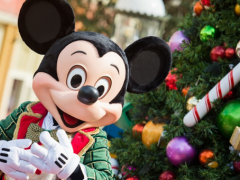 As well as these three fantastic rides, there is also be a huge space-themed playground, a souvenir shop and a fun character experience where you can hang out with Emmet and his pals in his apartment. 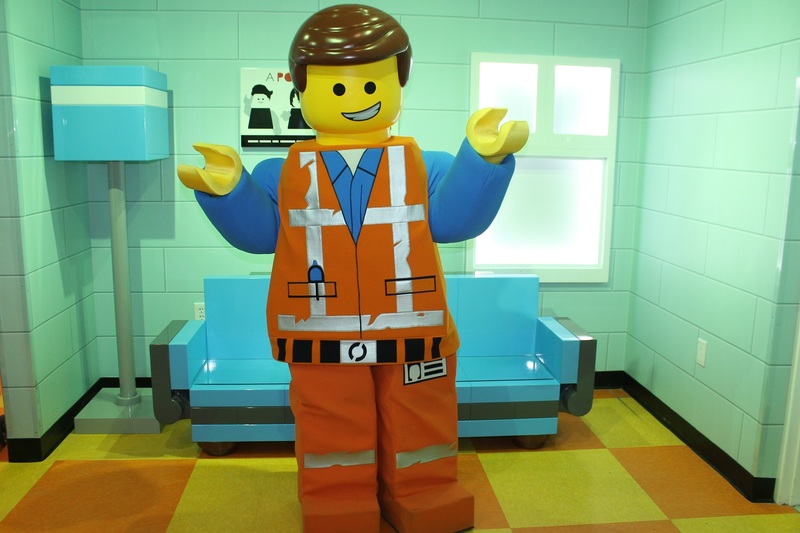 Want to be one of the first to visit the LEGO MOVIE WORLD? 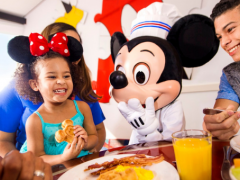 Click here, to view our great value LEGOLAND Florida tickets.